In business in Colorado for 15 years! 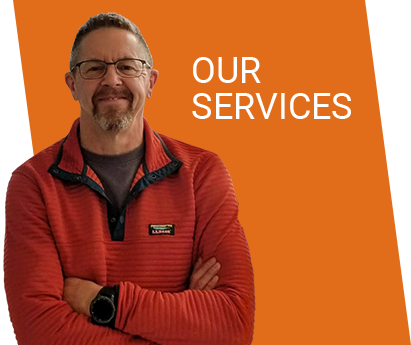 Lee Myles AutoCare and Transmission in Northglenn and Lakewood, CO, are your premier auto repair and transmission experts. 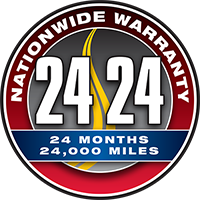 Our technicians are highly qualified to handle all of your general automotive needs, big and small. From major engine repairs to routine vehicle maintenance, Lee Myles is your One-Stop Auto Repair Facility. We guarantee to provide quality services at affordable prices. We are proud to share that we excel in providing customer satisfaction not because we say so, but because our customers say so. We provide the best for Northglenn auto repair and Lakewood auto repair! 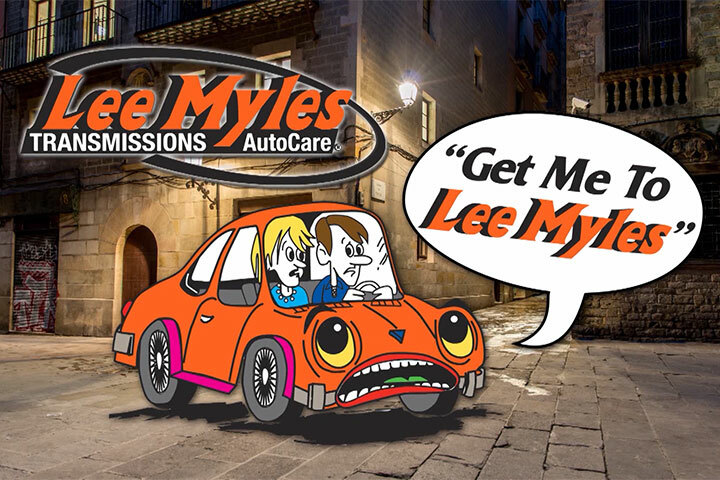 Thank you for visiting Lee Myles Transmissions & Auto Care in Lakewood, Northglenn, and Boulder, CO. We would like to be your first and last auto care shop. Make an appointment today!